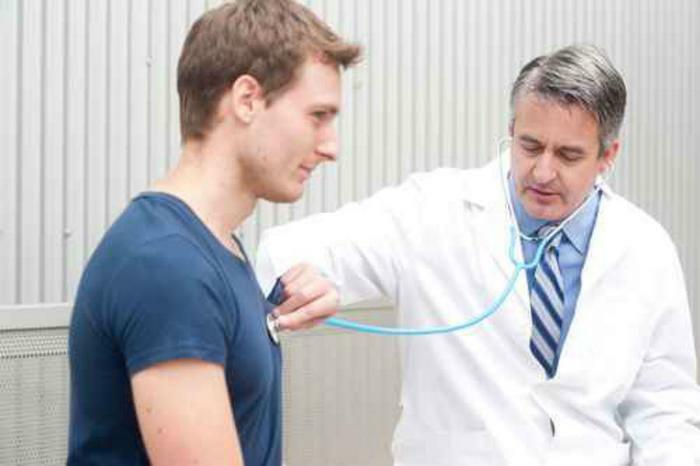 Keeping up with doctor’s appointments can often be a daunting task for many consumers. As tempting as it might be to cancel or skip out on a checkup, a new study found that doing so could increase your risk of premature death -- particularly for people with mental health disorders. The researchers evaluated medical records of over 500,000 patients over the course of a three-year period, paying particular attention to missed appointments. Overall, the researchers found that missing doctor’s appointments posed a greater risk of premature death for all participants. Participants with mental health conditions were at the greatest risk of premature death -- especially when they missed two more more appointments over the course of one year. The risk of fatality increased by eight times in these cases, and according to researcher Dr. Ross McQueenie, “non-natural external factors such as suicide” were often the cause. Compared to patients who made it to all of their appointments, participants who had long-term physical conditions and skipped two or more appointments per year were three times more likely to die early. Moving forward, the researchers are hoping to implement new interventions that would not only make mental health services easier to obtain, but also get patients to consistently show up for their appointments. Early last year, Uber launched a new service that would help patients get to their doctor’s appointments and bill healthcare providers for the cost of the ride. The goal of Uber Health is to help patients who typically have trouble getting to their doctor’s appointments. At the time of the release, over 100 healthcare organizations had agreed to join the service. To use Uber Health, patients wouldn’t even need to download the Uber app. Instead, the system relied on healthcare providers booking rides for patients in advance; patients either receive a text message or a piece of paper confirming their future appointment pickup. “At Uber, we recognize that the path to health may not be easy, but we know the road to care can be,” the company said.